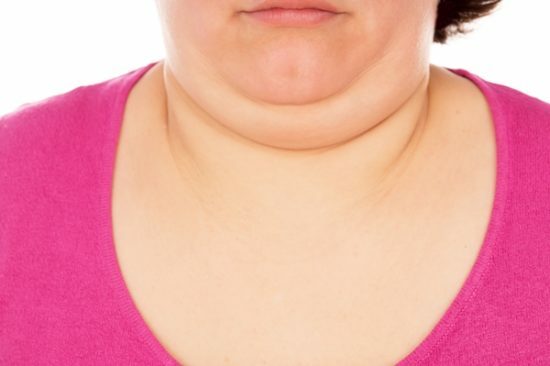 Being overweight is often believed to be the cause of a double chin, but sometimes this physical characteristic develops for reasons that have nothing to do with weight or age. Sometimes it is purely the result of genetics. 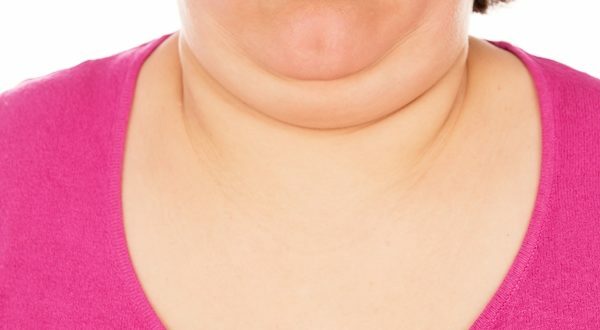 A double chin might affect self-esteem and confidence. If you have plans to walk down the aisle in a couple of months and want to look your best, reducing a double chin could be a personal objective. Losing weight may help, but sometimes that is not enough to eliminate a double chin. First, take heart: There are treatments that can help you look your best on your wedding day. While you examine and consider beauty treatments and options before that special event, there are some helpful activities you can do to help get rid of a double chin before the wedding. Dietary Adjustments – Whether you are a groom or bride, a healthful eating plan is important for keeping your body healthy and fit. 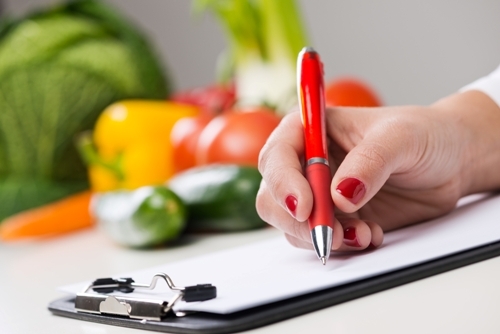 Consulting a dietician or nutritionist can help you change the way you eat before the big day. You may be surprised that some foods you think are healthy are packed with calories that can increase body fat, possibly affecting the chin area. Regular Exercise – If you want to look and feel good at your wedding, proper diet and regular exercise go hand in hand. While diet can help reduce fat and increase energy, exercises boosts your mood and tones muscles so you can look your best in a tuxedo or elegant gown. 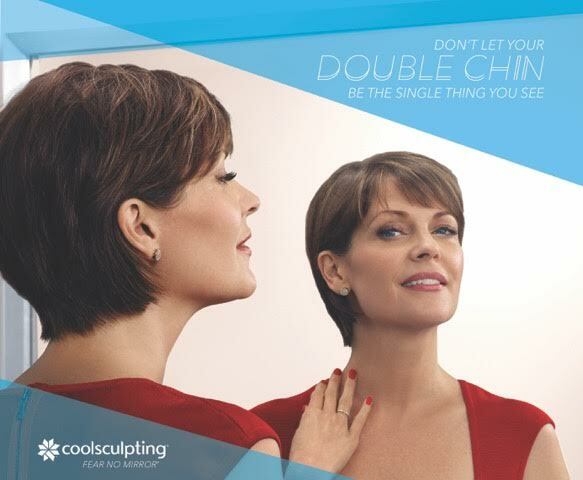 If the root cause of a double chin is genetics and cannot be simply eliminated through diet and regular exercise, then Coolsculpting might be the solution to your problem. This (Health Canada & FDA-approved) non-invasive solution is designed to effectively get rid of excess fat, especially in areas that cannot be reduced by diet or exercise. This patented fat-freezing technique helps eliminate a double chin quickly and painlessly. A person with a sagging skin can develop a double chin. To reduce this appearance, Ultherapy offers the only FDA & Health Canada approved solution for skin “lifting”. This non-invasive treatments uses intense, focused ultrasound that produces gentle heat and energy to penetrate deep within facial tissues. The result is lifted and tightened skin. Ultherapy helps tighten the neck and redefine the jawline without harming any outer layers of skin. To reduce or eliminate a double chin before the wedding, consider Ultherapy or Coolsculpting, both safe, non-surgical procedures. For more information, call Clarity Medspa and Laser Centre at (416) 960-2222 or send us an email at email@claritymedspa.ca to book a complimentary consultation. Copyright 2019 All Right Reserved.